We are going to talk about natural antioxidants extracted from the best and most potent plants or algae. In our store you can find Dunaliella Plus. Its high content of Beta-carotene is due to two extraordinary ingredients with this property. It is a unicellular algae, which belongs to the family Chlorophyceae is known for its accumulation of carotenoids, which have diverse applications in health and nutritional products. 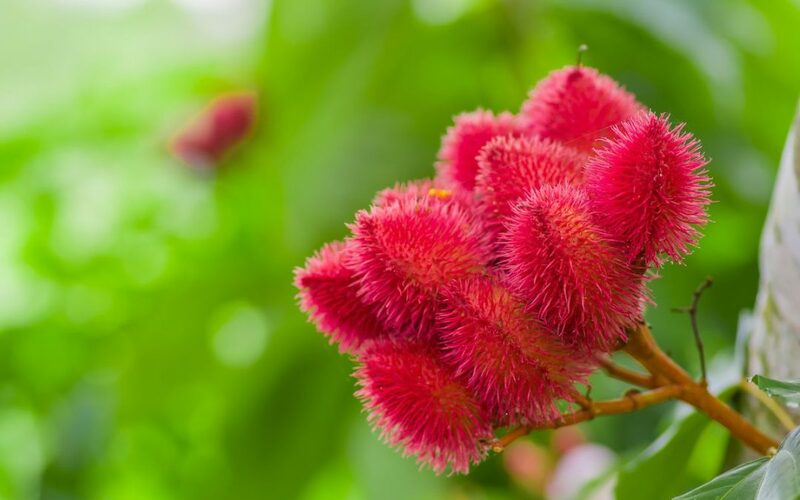 (Bixa Orellana) also known as the achiote plant, is a plant with several medicinal uses. Both roots and leaves are used to treat throat pain, jaundice, dysentery, liver disease and as an antipyretic agent. Of course, beta carotene can be found in fruits and vegetables. The orange or red color of these is due to this substance. This nutraceutical is a necessary complement in our days since the food that we usually carry does not cover the minimum needs of both: vitamin A or Beta-carotene. It works by destroying free radicals. It helps in the immune process of the organism avoiding the degeneration of cells and tissues. Its antioxidant action power is able to neutralize the negative action of the oxidation of cells. It helps to have a healthier skin. Free radicals contribute to the aging process when this electron takes cells from the skin tissue affecting the natural collagen it contains. So the skin loses elasticity and tends to get wrinkled and dry. Free radicals are atoms or groups of atoms that have an unpaired (e-) electron capable of mating, so they are very reactive. These radicals run through our body trying to steal an electron from the stable molecules, in order to achieve their electrochemical stability. You to try its benefits you can already buy Dunaliella Betacaroteno in our online store.